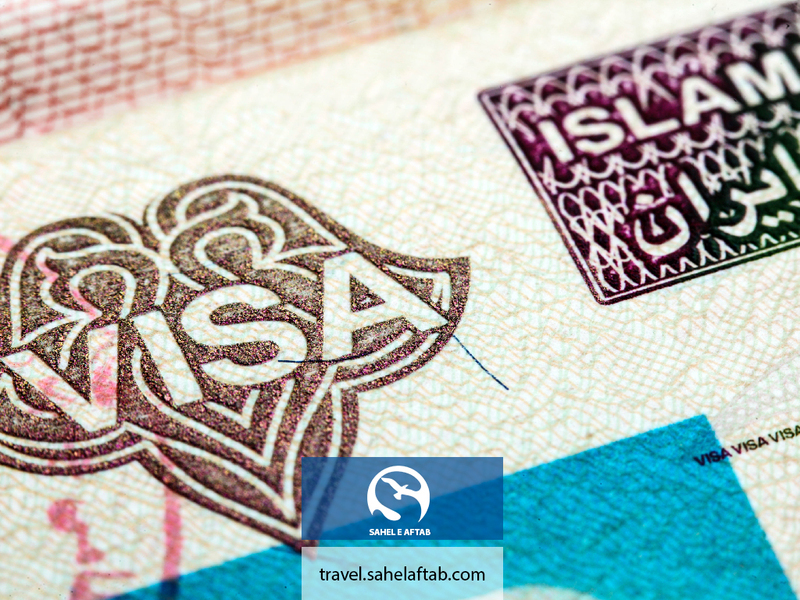 We are glad to introduce our visa section for maximum 30 days tourist visa which is extendable in Iran. You need to fill the form to make a request for IRAN visa. Citizen of some countries can apply for 15 days visa upon their arrival in the administration visa office of MOF situated in Iran`s Imam Khomeini air port. Citizens of the United States, Britain, Canada, Iraq, Colombia, Jordan, Somalia, Afghanistan, Pakistan and Bangladesh are not allowed to get an airport visa.